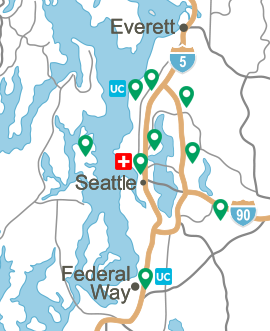 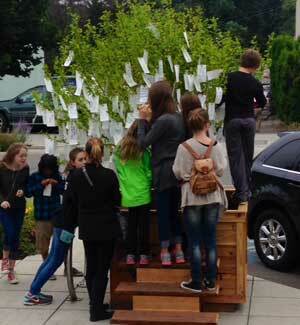 You may have noticed some new additions to Bainbridge Island's local landscape recently. 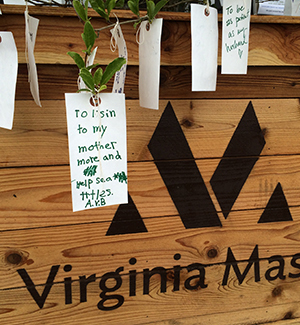 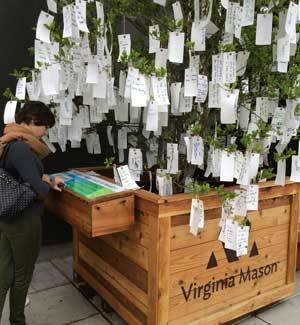 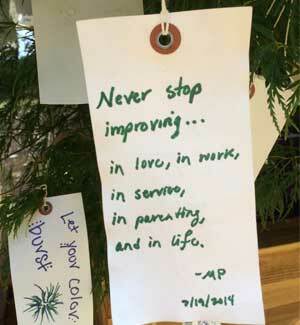 Between mid-July and September 2014, Virginia Mason "planted" seven Listening Trees on the island as part of a temporary community art project that invited people to fill out a conversation tag in response to a question asked, such as "I'm inspired by …," "The biggest change I want for myself is …," and "I value my health so that I can …." 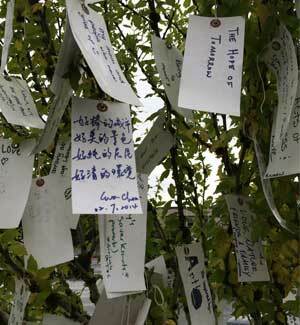 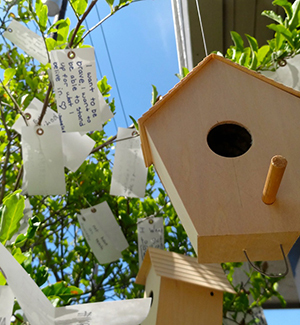 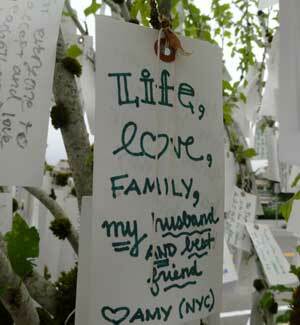 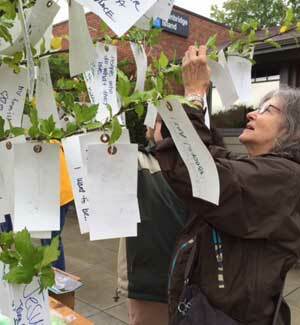 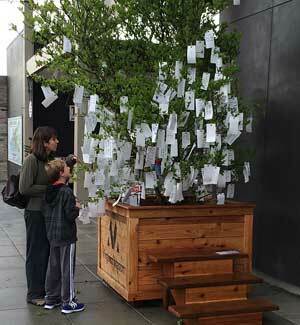 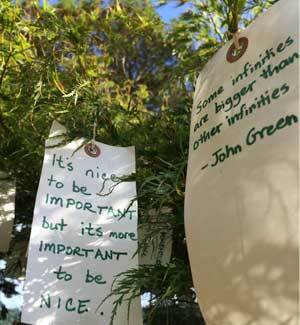 More than 10,000 tags were completed and hung on the trees over the course of the installation. 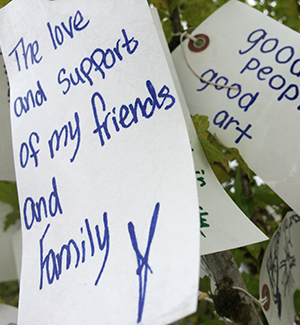 Part public art, part town hall, the Listening Trees were designed to encourage the types of conversations that build healthy communities. 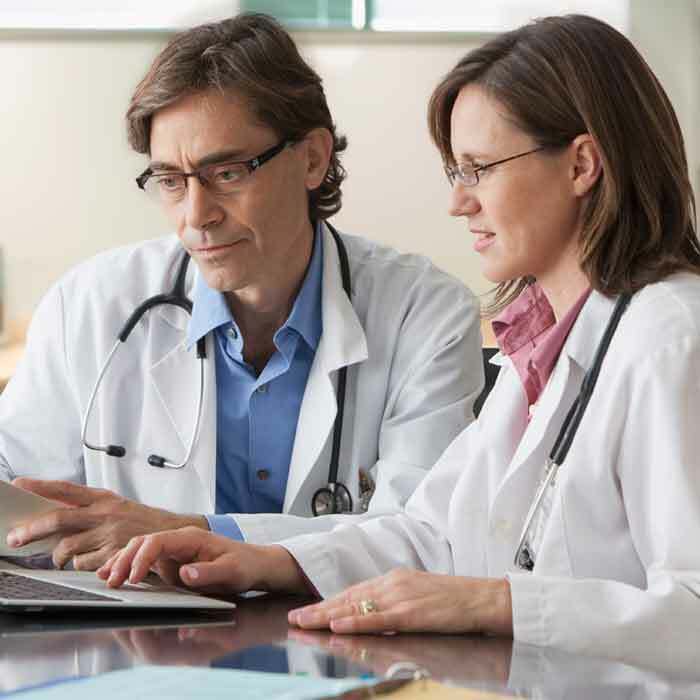 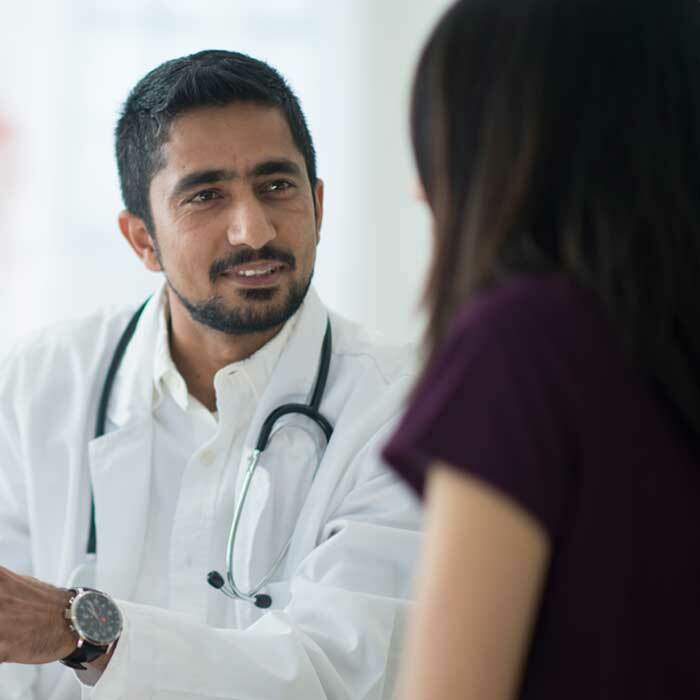 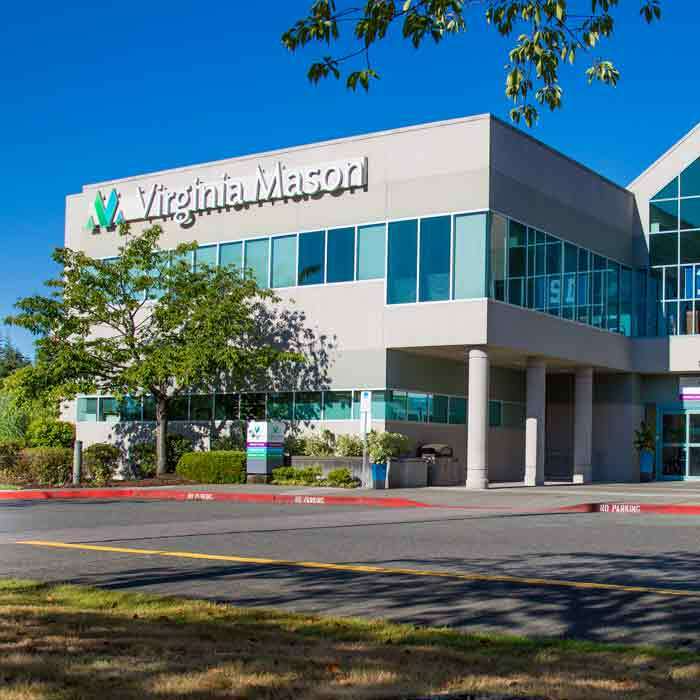 We believe that listening and sharing are critical to building a trusting relationship, and health care is no different. 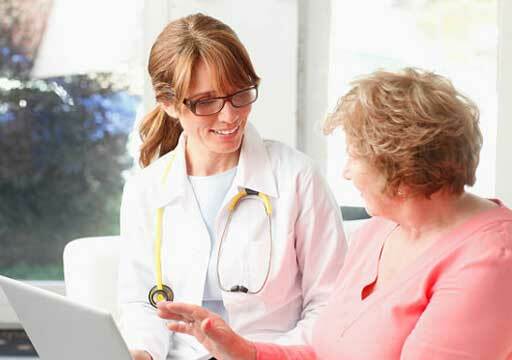 Doctors, nurses, and patients are all people first, and discovering what matters to one another drives better understanding and better care.